The Vasnetsov Brothers Art Museum comprises one of the richest collections of paintings in Russia. The collection admirably covers all schools and periods of Russian and European painting and possesses over 15000 works of art. It boasts hundreds of masterpieces — icons, paintings, drawings, prints, engravings, sculptures, embroidery, and folk applied arts. The museum was founded on December 5, 1910. Victor Vasnetsov and Apollinari Vasnetsov, prominent Russian painters, made a great contribution to the foundation and development of the museum. 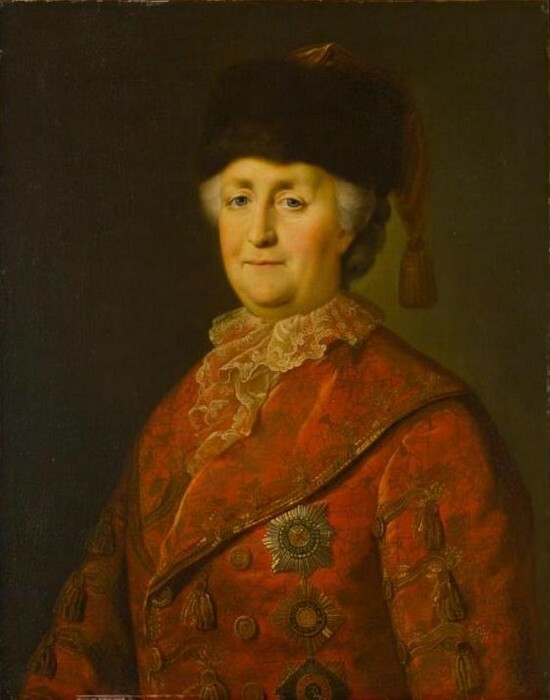 The Vyatka Art Museum attracted donations of art from the Hermitage, the Russian Museum, the Tretyakov Art Gallery, the Russian Academy of Fine Arts, as well as individual gifts from outstanding Russian painters and well-known art collectors. These donations formed a nucleus of high quality around which the collections grew. In 1918 the museum was housed in one of the best buildings of Vyatka that was itself a historical treasure. A new building of the museum was opened in 1991. Modem architectural forms, large areas of glass, overhanging flat roofs, large galleries full of light are only a few glimpses of this state-of-the-art construction. The Vasnetsov Brothers Art Museum provides a panorama of Russia’s artistic heritage from superb collections of icons and applied arts of the 14th century to masterpieces created by modem artists. The museum contains a collection of 18th- and 19th-century paintings by such greats as D. Levitsky, V. Borovikovsky, K. Bryullov, V. Tropinin, A. Venetsianov, S. Shchedrin, A. Bogolyubov, and I. Aivazovsky. 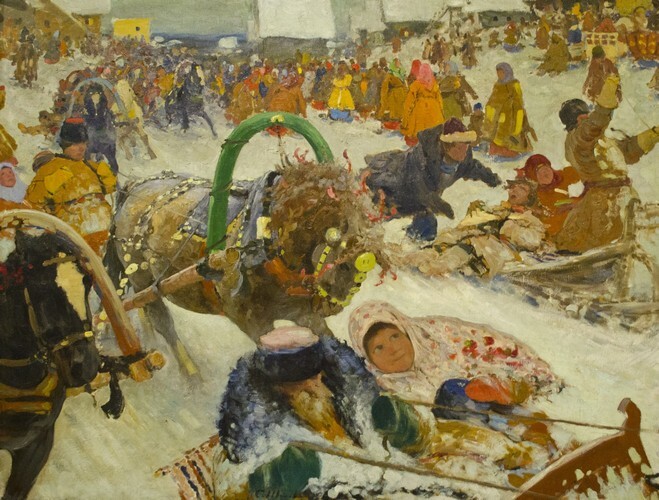 The museum has one of the most representative collections of canvases by the «Peredvizhniki» artists who were members of the Society for Travelling Art Exhibitions. 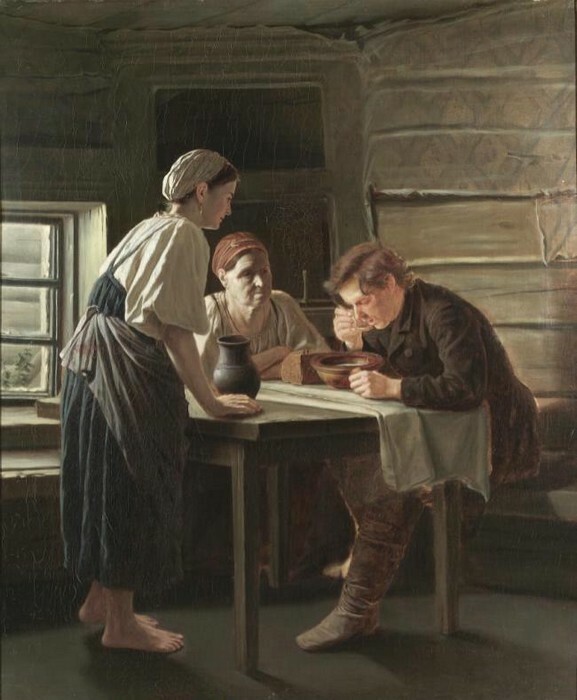 These painters represented daily and ceremonial life of ordinary Russian people and gave a true-to-life and comprehensive portrayal of Russian reality. 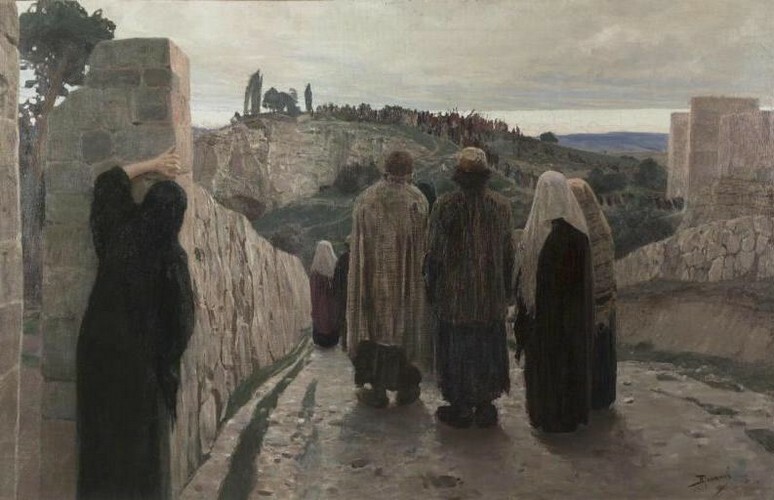 Of exceptional value are paintings by V. Perov, V. Vasnetsov, V. Polenov, V. Surikov, I. Repin, I. Shishkin, F. Vasiliev, V. Makovsky, I. Pryanishnikov, and I. Levitan. The democratic character of their works, their high artistic merits, the realistic portrayal of course and moral power in the struggle against injustice, the truthful representation of Russian nature are appreciated by all connoisseurs of Russian fine arts. 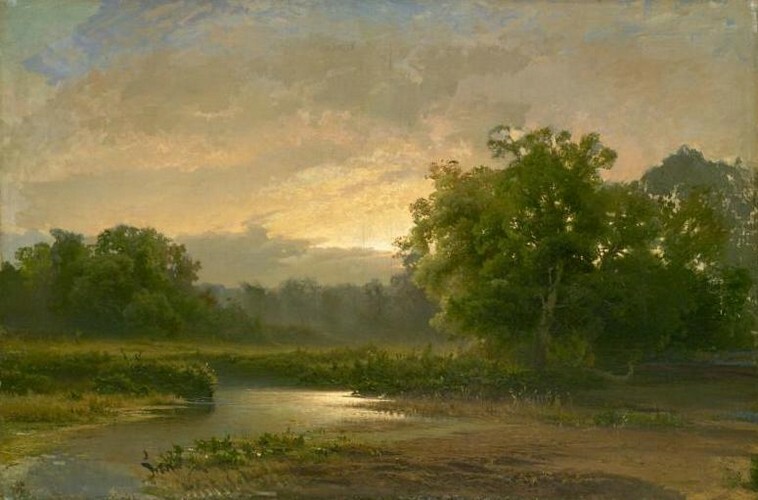 You can view magnificent paintings of the late 19th and early 20th centuries. 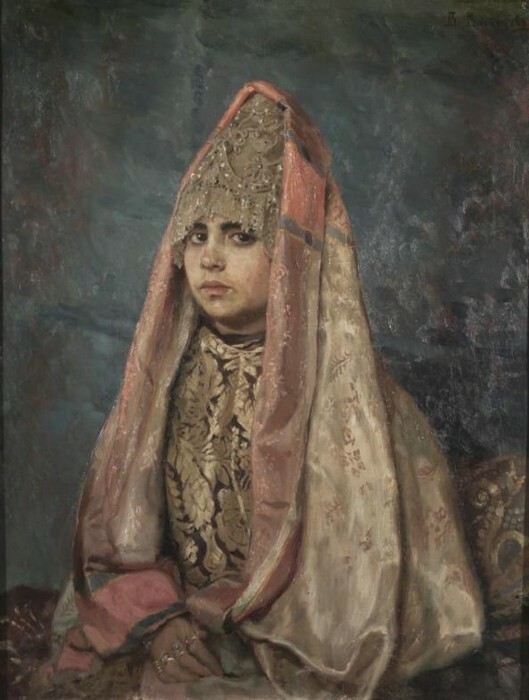 You’ll marvel at the paintings by V. Serov, K. Korovin, S. Zhukovsky, S. Vinogradov, L. Turzhansky, A. Benua, N. Rerikh, K. Bogayevsky, N. Krymov, K. Somov, V. Borisov-Musatov, P. Konchalovsky, N. Goncharova, and I. Mashkova. You are sure to enjoy beautiful sculptures by F. Shubin, N. Pimenov, A. Golubkina, and P. Trubetskoi. Works by S. Konenkov, A. Deineki, Yu. Pimenov and A. Plastov top the list of must-sees for any visitor with an interest for Russian fine arts after 1917. The museum’s hallmark has always been its great dedication to Vyatka artists’ creative work. Vyatka painters and sculptors have achieved widespread recognition for their role in fine arts. 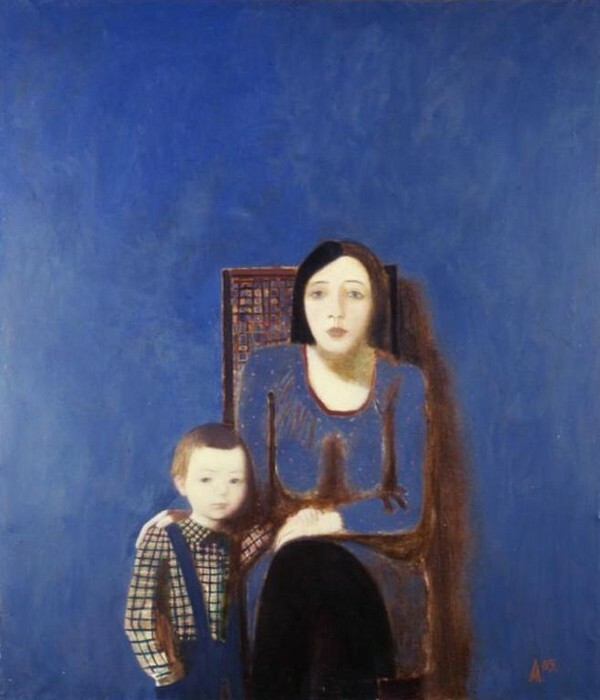 Their works are exhibited in Moscow, St. Petersburg, and in many large cities of Russia. They participate in many national and international exhibitions and are always a great success. For a better view of Vyatka life, customs and traditions, the Vasnetsov Brothers Art Museum has assembled a stunning collection of Vyatka decorative and applied arts. You’ll especially enjoy miniatures, Dymkovo sculptures, embroidery, and handmade textiles. If you are interested in European art you’ll find fine examples of paintings, graphics and sculpture dating to European Renaissance. The museum features masterpieces by Italian painters of the 15th—17th centuries, Dutch, French, and Swiss artists of the 17th—19th centuries. Beautiful works of European art of the early 20th century also exist for your viewing pleasure. The museum’s staff is comprised of experienced and highly qualified experts. 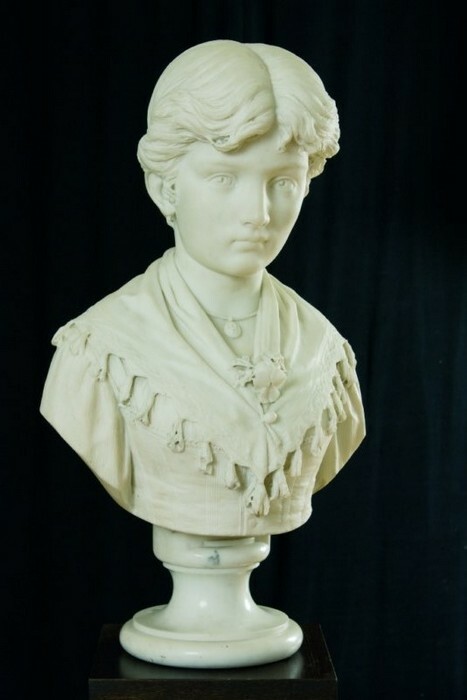 They do research, compiling catalogues, publishing articles and books, holding conferences, supervising the preservation and restoration of pictures and sculptures. The museum has been recognized as a leader in extracurricular aesthetic education for decades. It offers school children and higher school students a wide variety of programmes in Russian and European arts, icon painting, and folk handicrafts. The museum hosts a number of concerts, lectures, poetry readings and performance art programmes throughout the year. 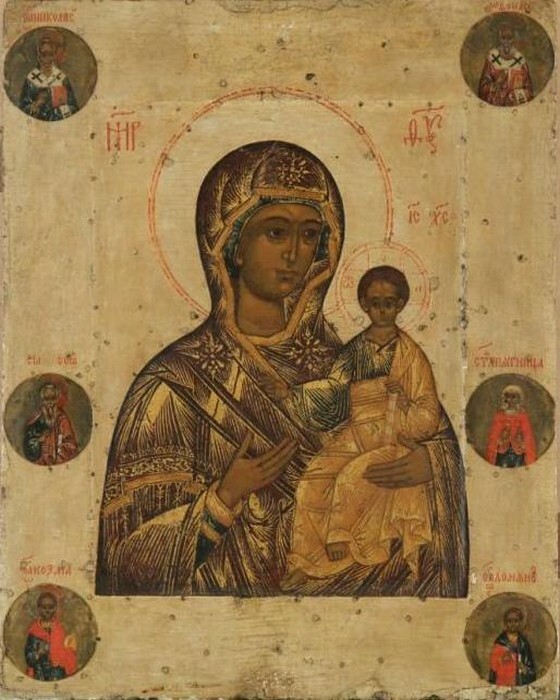 Loan picture and photo exhibitions from central museums, jubilee exhibitions of Vyatka artists, temporary folk arts and crafts displays are often held in the Central Exhibition Hall which is the most popular affiliated department of the Vasnetsov Brothers Art Museum. The Vasnetsovs’ House in the village of Ryabovo and Khokhryakov’s House are also among the main affiliated museums. With its dedicated staff and with innovative programmes to meet today’s changing world, the Vasnetsov Brothers Art Museum is becoming more and more popular every day. For a visit through hundreds of years of art, history and culture, the Vasnetsov Brothers Art Museum is a must-see for visitors of all interests.